I love this quote. I like to feel-full-ness everyday, and through the program I’m learning how to feel-fill myself in healthier ways. It used to be booze, drugs, rich food, money, etc. But I’ve learned that I sought out and handled those things in an addictive manner to feel-full, ultimately hurting me and those around me. And they never truly feel-fulled me. Today I seek a balance in those things that are good for me. I eat healthy food. I stretch and exercise regularly. I read books and listen to those that inspire me to be a better man. 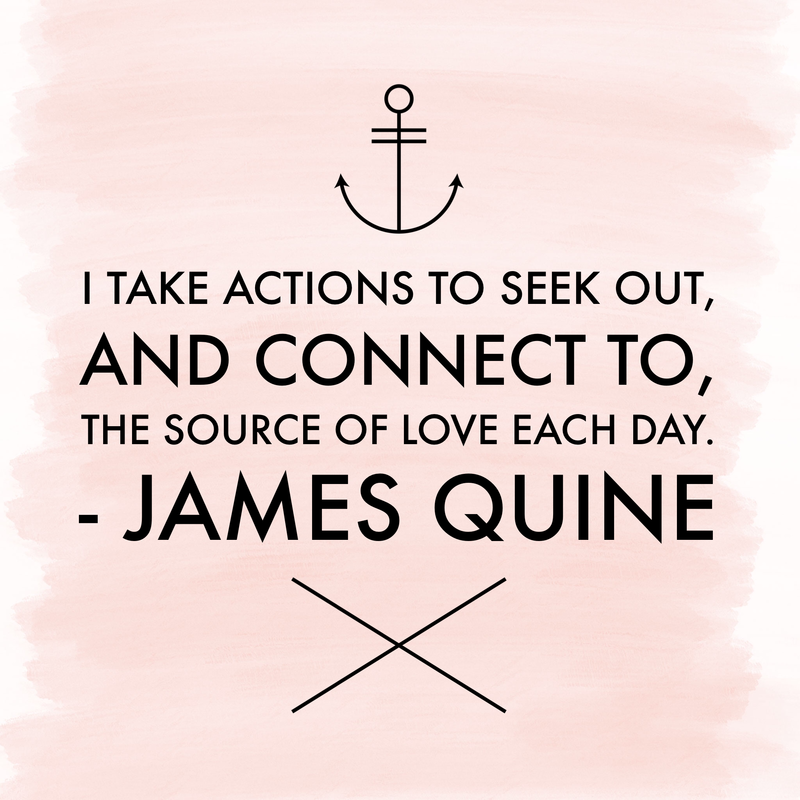 I take actions to seek out, and connect to, the source of love each day. When I strive for balance, ILML!